While the weather is still a little slow to catch up, it is in fact spring. And while we’re eagerly waiting to pull out our open-toed shoes and sundresses, in the meantime we can at least smell like spring. 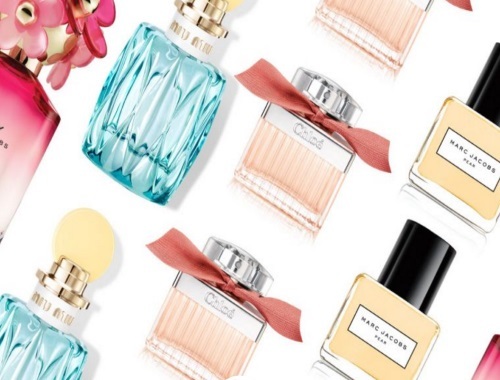 29Secrets has teamed up with Coty to give away five spring-ready fragrances ($498 value) so that you can at least start rocking your spring (scent) wardrobe. The fragrances that they are giving away include: Miu Miu L’Eau Bleue, Marc Jacobs Divine Decadence, Marc Jacobs Daisy Kiss Eau So Fresh, Marc Jacobs Splash in Pear and Chloé Roses de Chloé! Contest ends June 4, 2017.